It is no exaggeration if we say that most Czech people consider the district of Tábor and the Lužnice to be the same place. The river was first mentioned in sources in the year 1179. 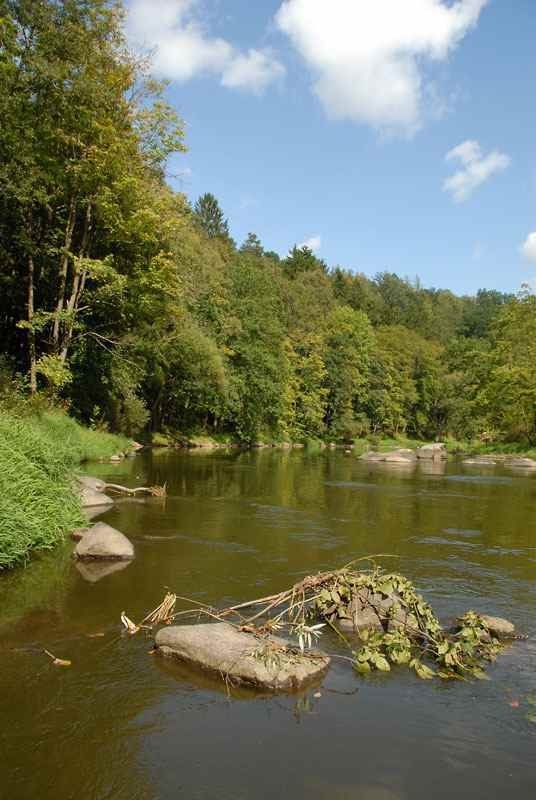 The name was derived from an old Czech word for ‘water flowing through meadows’. The Lužnice has its sources in Austria on a hill called Reichelberg, at an altitude of 980 metres. 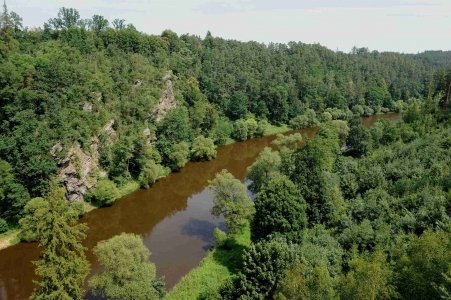 Before its water flows into the Vltava it covers a distance of 153 km. The Lužnice connects all big towns in the district of Tábor. It flows through Třeboň Basin to Veselí nad Lužnicí and from there to Soběslav and further north to Planá nad Lužnicí and Tábor. In Tábor it turns to the south-west and continues to Bechyně. 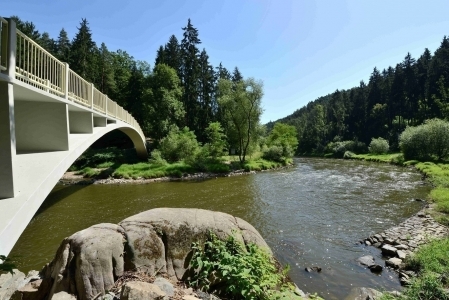 The Lužnice is one of the best Czech rivers for recreation and canoeing especially its sections between Veselí nad Lužnicí - Tábor and Tábor – Bechyně; its banks are scattered with huts and campsites. 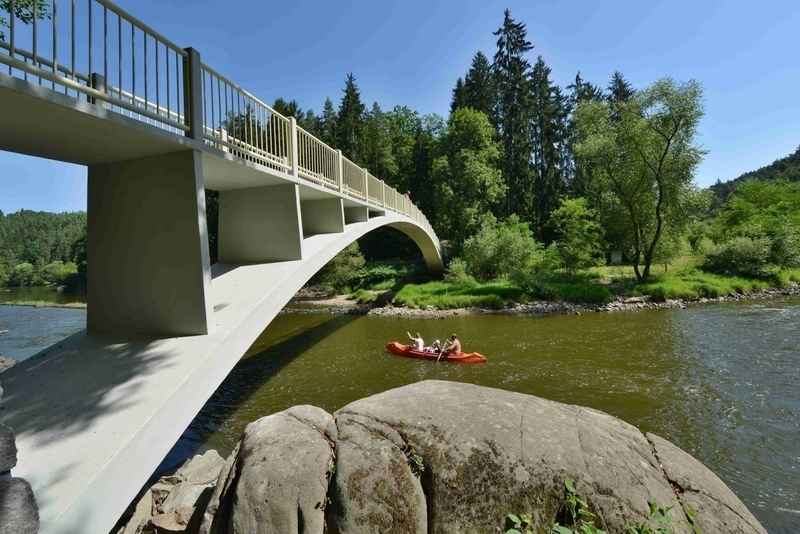 In Tábor canoeists can erect their tents on Suchomel Island, below the historic centre. 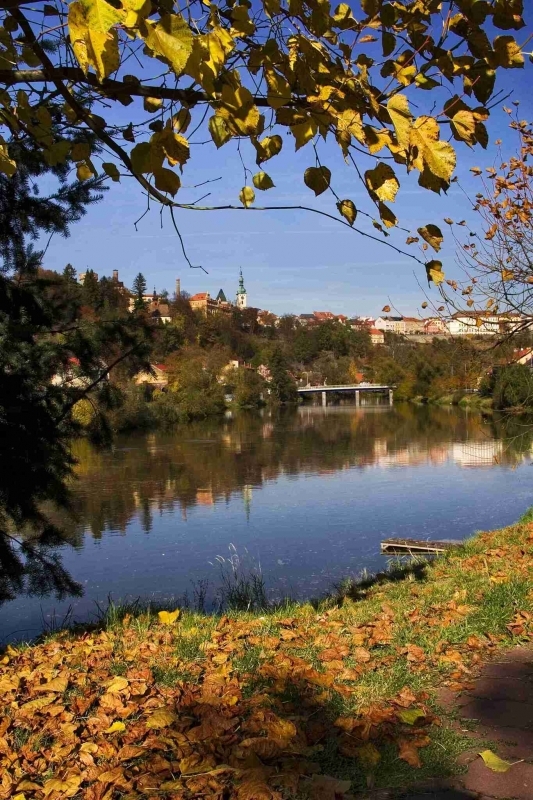 The most charming section of the river starts behind Tábor where the glittering water is hidden in a deep, narrow valley. Lovers of romantic places could climb up to the ruins of Příběnice castle or of the castle in Dobronice u Bechyně. 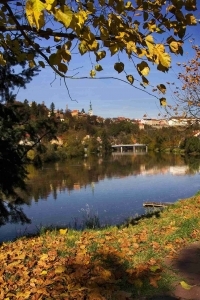 There is a tourist path along the left bank of the river connecting Tábor and Bechyně. 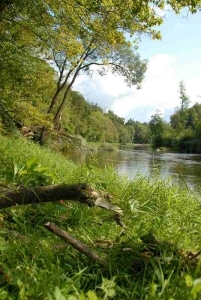 Canoeists can erect their tents in the campsite on Suchomel Island which is situated below the centre of town, or in the campsite by the Harrachovka Restaurant. There is an interesting natural sight on the right bank of the river opposite Suchomel Island – the Garnet Rock. Ingrained in the rock there are red semi-precious stones which are known as Czech garnets.